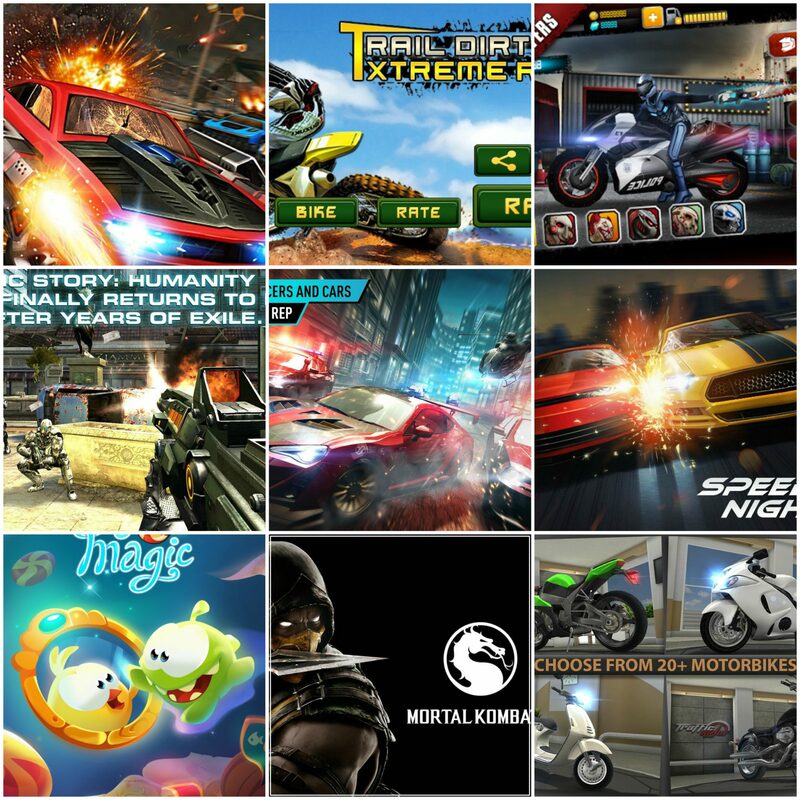 We have brought to you top 10 android games today, which will help you to select some of the best games for your android phones without confusing in plenty of games available on Android Play store. Here is the list of Top 10 Android Games which you should play in 2016. Need for speed no limits is one of the most popular Android game, its brilliant graphics make it to the top of the list top 10 Android games. It is one of the best fighting game available in Market. Mortal Combat was initially launched for video games and later it is released for Android phones. It is extreme stunt game which is very popular bike stunt game, you can enjoy the riding of bikes on different mountains and lands. 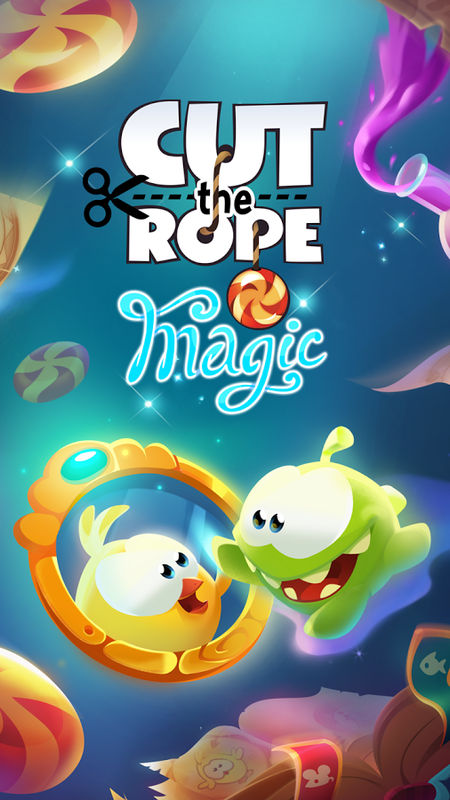 Cut the rope is a good tiny game available on android market, you can collect gold stars and unlock new levels, get awards on discovering new things. it is a physics based game. “yes it is for you”. 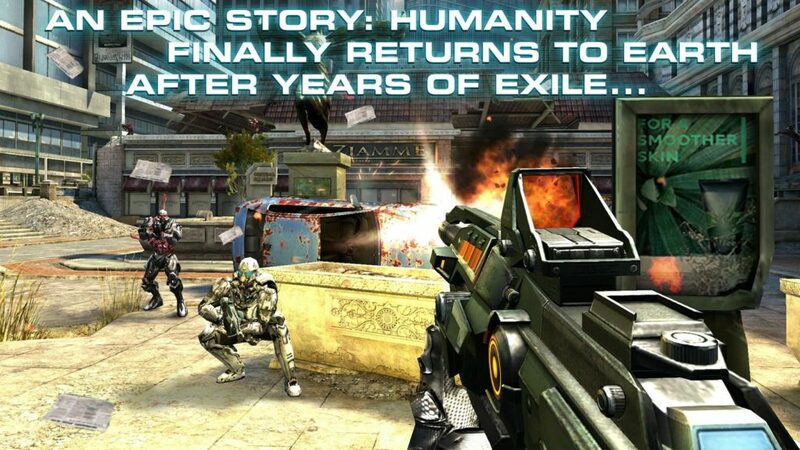 If you like to fight for humankind’s survival, then it is the game for you with an epic story line. you can enjoy this game free on your mobile phones. 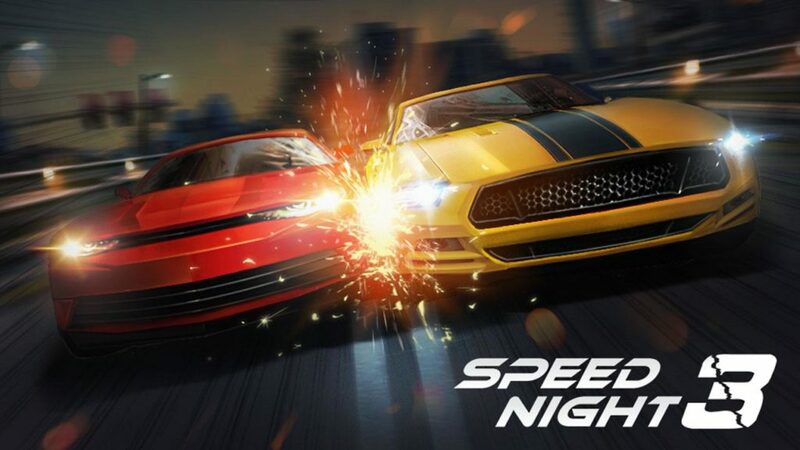 This is the ultimate high speed racing game, get better cars which are easy to control and enjoy running them on high speed. 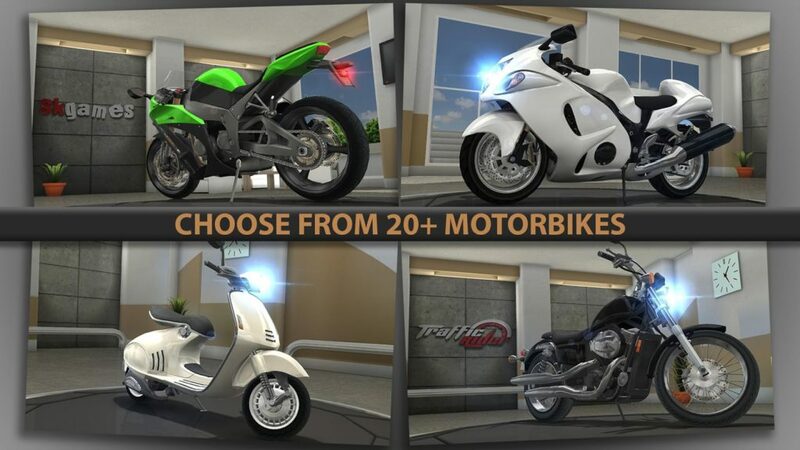 Traffic riders is a very good game, enjoy the riding between traffic and run your bikes on high speed on the road. Unarguably candy crush is one of the most successful Android game. you can enjoy a new addition of candy crush which is named as candy crush jelly saga with the lots of new features. 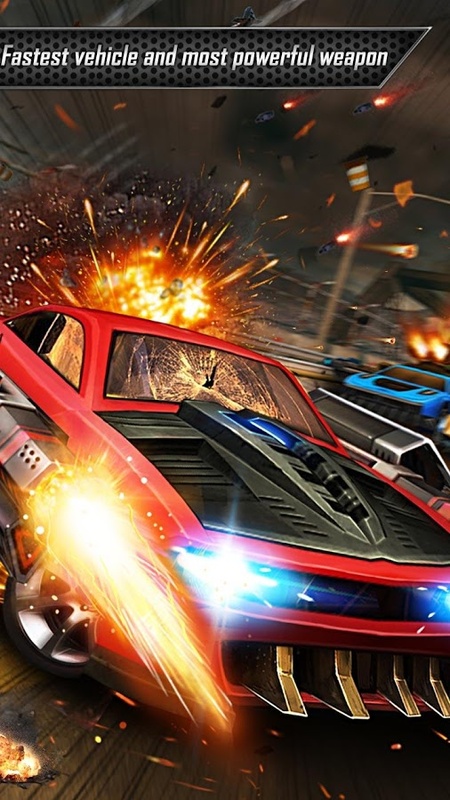 If you like to fight and violence in racing games, then it is the game for you. Race with the competitors and fight with them, earn cash and discover new bikes. The only rule of this game is to stay Alive. 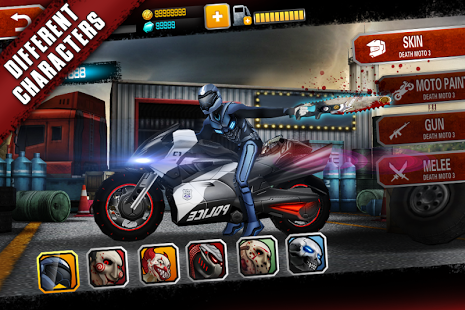 select fastest vehicles and powerful weapons to clear all the barriers of the street. fight with the most cruel man. challenge your friends also and enjoy the Death race Road killer with awesome features.